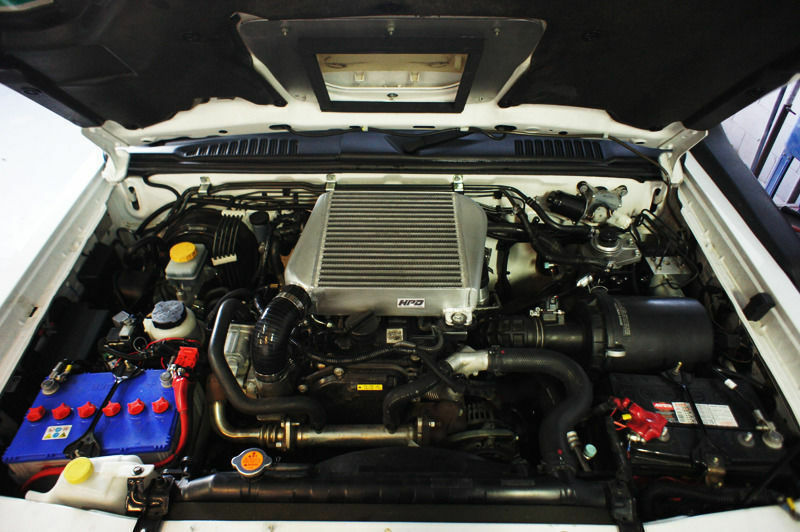 Make 4 payments of $323.75 over 8 weeks and get it now! 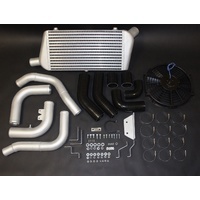 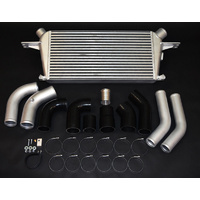 This High Performance Diesel Top Mount Intercooler Kit has been designed and created to suit the Nissan Navara D22 with 2.5 lt Common Rail engine. 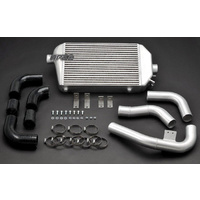 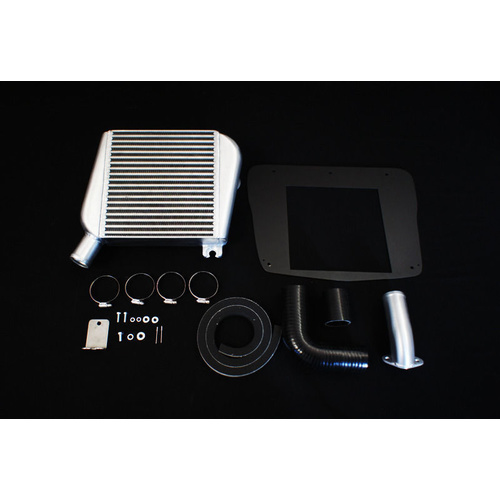 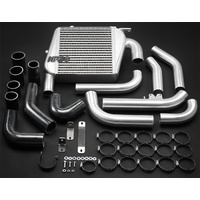 The Intercooler has a significantly larger core size that maximizes airflow and is a direct fit upgrade with only minor modifications needed. 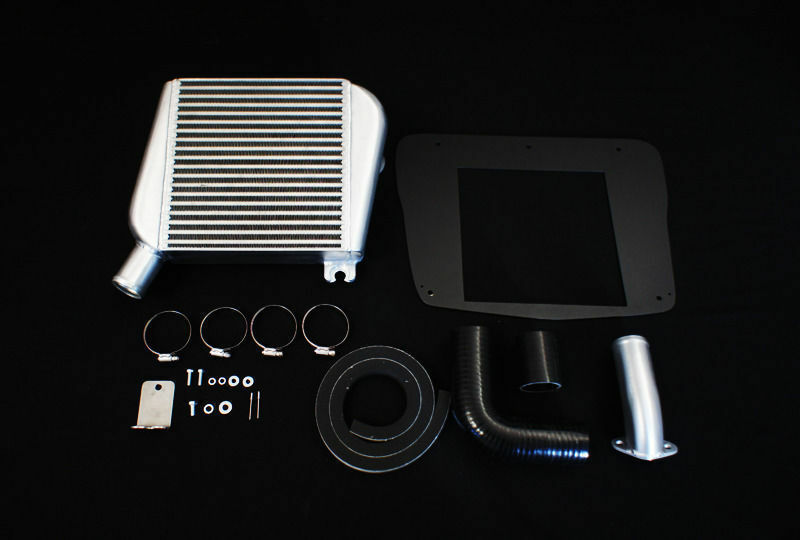 The comprehensive kit has been manufactured with careful research and development, as with all our industry leading products and delivers all the benefits we have come to know from the HPD brand including reduced inlet temperatures and engine running temperatures, increased torque output, greater performance and reliability and more consistent and sustainable power. The kit is designed to be easily installed with basic workshop tools and comes with HPD’s industry leading warranty.